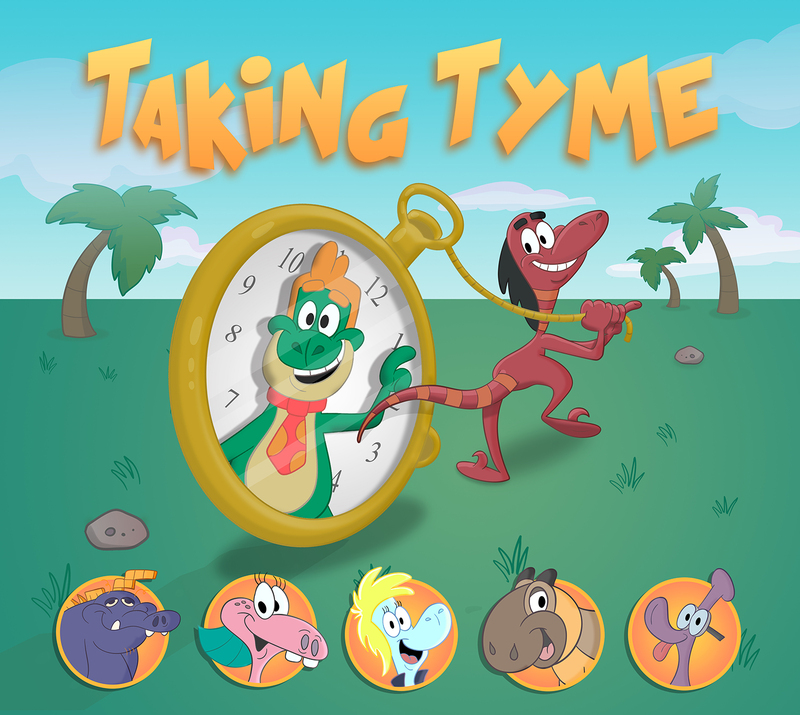 Our brand new CD called TAKING TYME is an eclectic set of children’s songs that has two songs selected as semi-finalists and advancing to the next round in the spring of 2016 International Song Writing Competition. One of the songs (I AM WHO I AM) received commendable recognition in the OPEN category in the 2015 UK Songwriting Competition and 2 were semi-finalists in the 2015 ISC songwriting competition. The album uses numerous instruments and has strong lyrical messages such as encouraging others and to like who you are the way you are. Tunes of Ty the T-REX is a high quality fun-loving set of children songs that young ones (and even their parents) love to listen to, and sing-along with. Two songs on the album, Wish Wish I Was a Fish and Bath Time were selected as finalists in the prestigious International Song Writing Competition and Finder’s Keepers and I Like To Do The Things I Like reached the semi-finalist stage of this same event. Bath Time(Runalls/Atkinson) SOCAN 11th overall in the People’s Choice Voting from 15,500 entries in all genres.